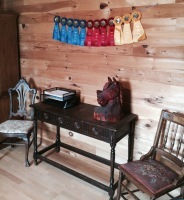 Horse Powered Equestrian is a boutique full-service boarding and training facility, specializing in personal & comprehensive instruction, training coaching for beginner through advanced students. We are conveniently located off of 355 & I55 in lush Homer Glen, Illinois, situated only 33 miles from Chicago. 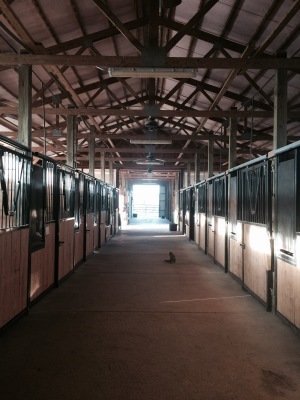 At Horse Powered Equestrian, we know priorities change over time. Whether you are saddling up for the first time, chasing points on the circuit, share-boarding, purchasing your next horse, or just wanting to ride while balancing the demands of everyday life, we can help you. 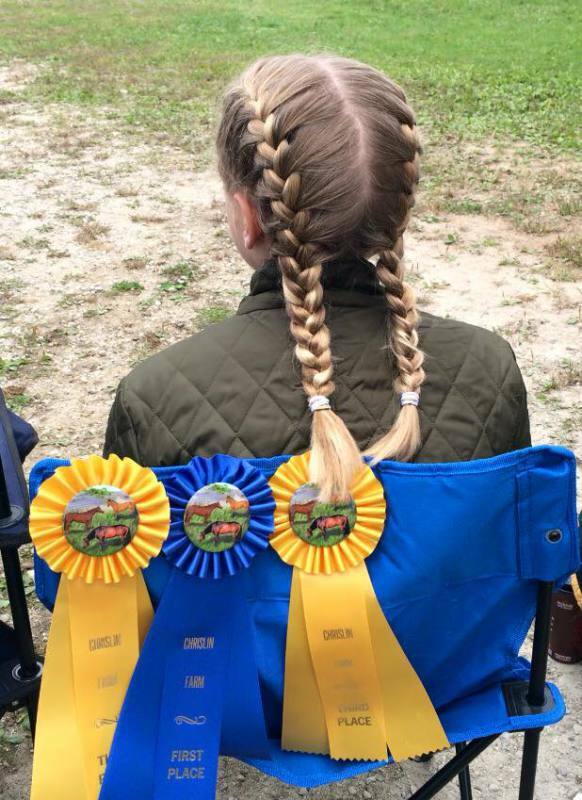 One priority we know never changes, however, is the optimum peace of mind care your horse or pony has earned and deserves: a safe, welcoming environment for both horse and rider, including the tools and support to help you both navigate and achieve your goals. This care, convenience, and individualized attention is what our experienced, professional team provide, giving you the freedom to focus on your daily demands while being assured your partner is pampered and your goals achieved.